What is “processed food” anyway? 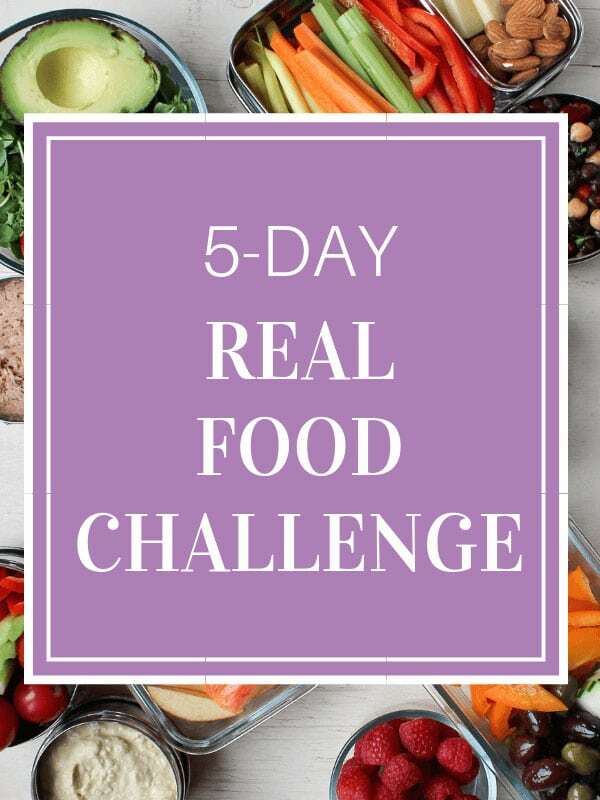 It goes without saying that real food is always the best choice when it comes to nutrition, and although processed food should be limited, not all processed food is a bad choice. In fact, some processed food items are still very healthy options and can help you save time and money in the kitchen. So let’s break down processed food, the different types, and focus on which to limit and which to avoid. By definition, processed food is a food item that has had a series of changes made to it and is no longer in its natural state. Processed foods are made by adding fats, oils, sugars, salt, and other culinary ingredients to ‘fresh’ or ‘whole’ foods to make them more durable by various methods of preservation. Processed foods are foods that are prepared prior to purchase and typically come in a box or bag and contain more than one item in the list of ingredients. Therefore, processed food can include bread, cheese, salted, pickled or cured meats, fish and seafood, and vegetables, legumes, fruits and animal foods preserved in oil, brine or syrup. Because the definition of processed food is so broad, the items that can be considered processed food is also very broad. 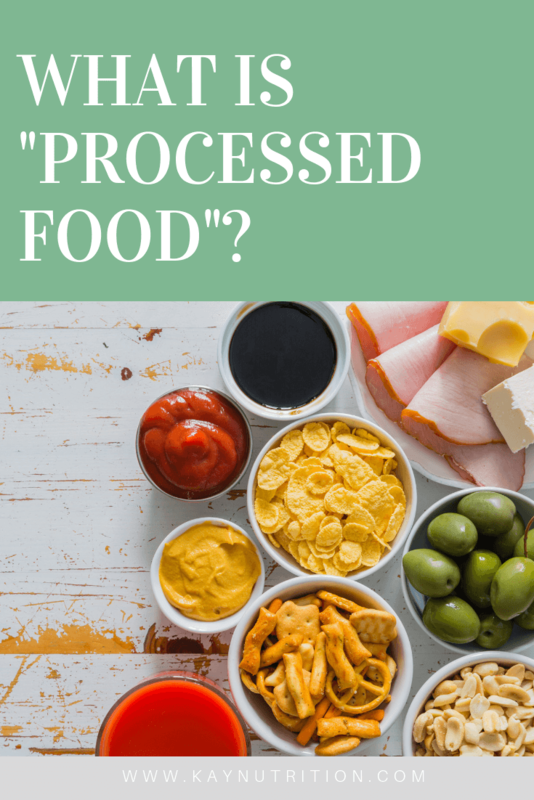 Based on the definition, everything from bagged spinach to microwave dinners are considered processed food, however, processed foods fall on a spectrum from minimally processed to heavily processed based on exactly what has been done to them. Minimally processed foods are those that are pre-prepped for convenience and have had little to no processing such as pre-cut vegetables, bagged spinach, roasted nuts, or frozen meat. On the contrary, ultra-processed foods are those that have been through multiple processes, contain many added ingredients, and are highly manipulated. Consider the example of corn, the further along the processing spectrum you move, the more refined, the more manipulated and the more ingredients the corn contains; fresh corn (unprocessed), frozen corn (minimally processed), microwave popcorn (processed), corn chips (processed), and high fructose corn syrup (ultra-processed). It is important to understand that not all processed food is junk food, however, all junk food is processed food. 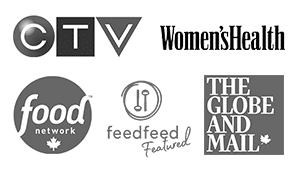 Ultra-processed foods are formulations of industrial ingredients derived from food that include preservatives and additives, and contain little (if any) real food. Ultra-processed foods are shelf-stable, cheap and convenient to eat. 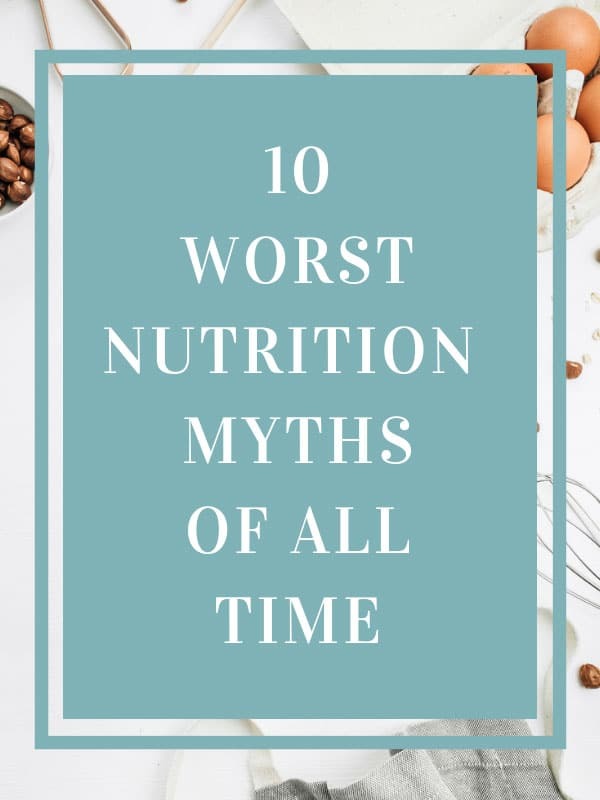 They have been processed to a point that they can remain in stores for months, if not years, and commonly include fast food, sugary drinks, snacks, chips, candies, cookies, sweetened milk products, sweetened cereals, and sauce and dressings. Is all processed food bad? Not necessarily. Minimally processed foods are not necessarily bad options, in fact, they are a great asset to a healthy diet. 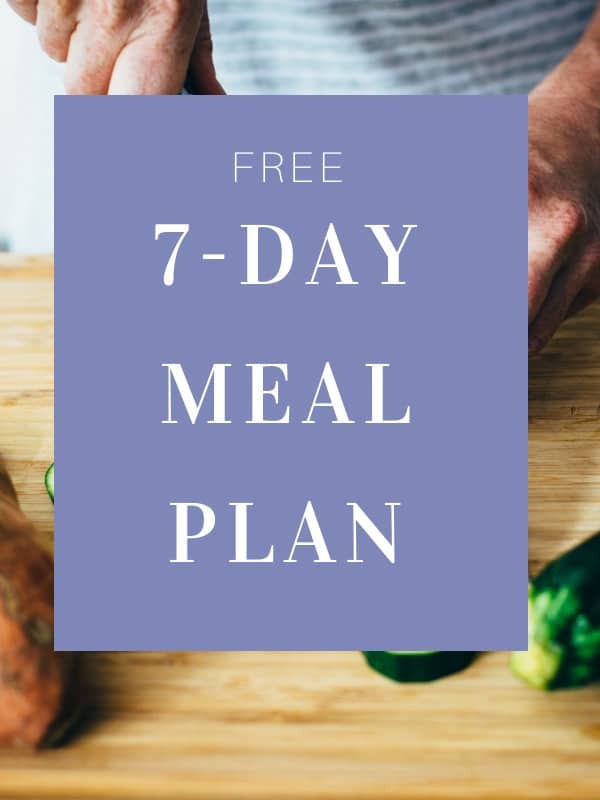 Opting for minimally processed foods such as pre-cut and washed vegetables, frozen fruit, canned beans, or pre-made hummus are a great way to cut down on time in the kitchen. 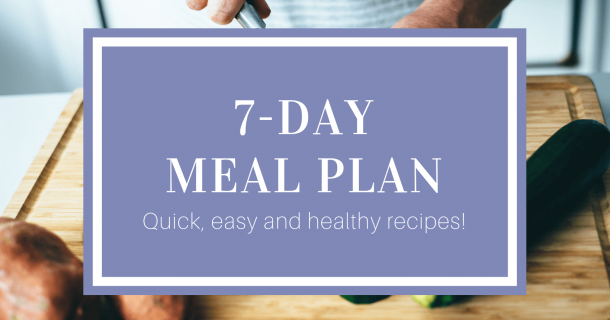 Using minimally processed foods is like having a sous-chef and can help make mealtime a whole lot less stressful! How to determine if processed food is good or bad? The only way to know if the processed food in question is a good or bad choice is to read the ingredients list. If the item in question only contains whole foods and ingredients you understand, it is likely a great choice. On the contrary, if the item in question contains ingredients that are difficult to understand, appear to be made in a lab, or not considered real food, it is likely an ultra-processed food and therefore not a good choice. At the end of the day, real food will always be the best option, but there is certainly a time and a place for processed food. 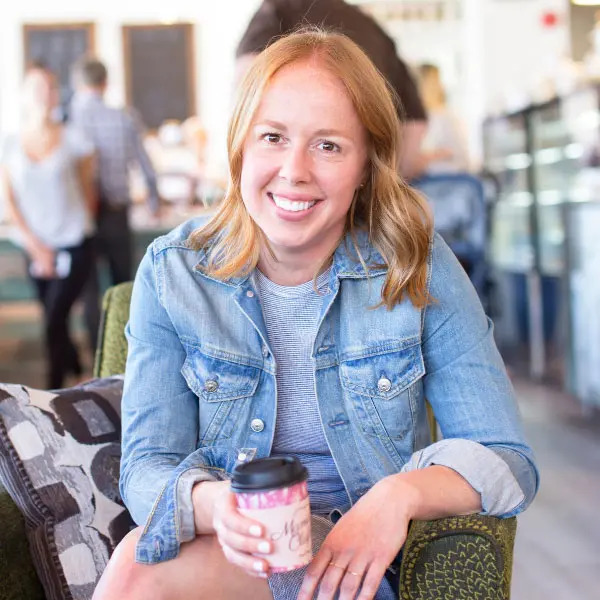 Minimally processed foods can be included in a healthy diet for convenience and there are plenty of healthy store-bought items that you can find at any grocery store. Simply focus on reading the ingredient list on everything you buy, and avoid the ultra-processed food items as much as you possibly can. 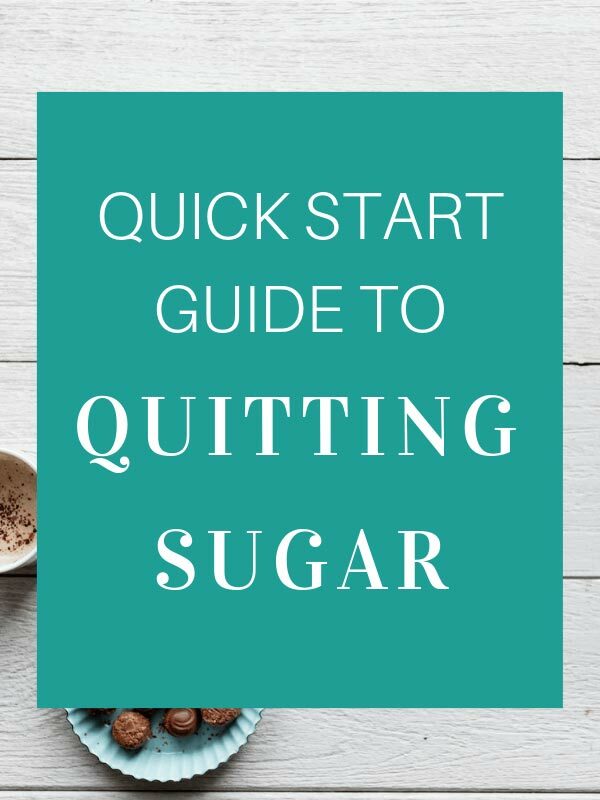 Download my FREE Quick Start Guide to Quitting Sugar and learn to cut out processed food today!